What's the deal with the consultation meeting? Do we really have to meet before I schedule a session with you? While we don't HAVE to meet before scheduling a session, I would love for you to meet me at least once before our session so you can put a face with my name and vice versa for you. I also love to show you all the ways that I'm a little different compared to all the rest of the photographers out there. But I do know sometimes schedules don't match, so phone consultations are fine if nothing else. The session fee is for my time to meet or talk with you before the session, preparing for the session, making sure to find a special prop for a baby or finding the perfect spot for your session, the actual taking pictures at the session, selecting only the best of the best from your session and editing them to show you at your reveal appointment (this process alone can sometimes take up to 8 hours), coming to your home to show you the gallery and then help you select the perfect products for you and your family to show in your home, going home to create and order those products, and then double checking to make sure they are perfect before you see them, as well as hand delivering them to you! Phew! That's a lot! When and how will I see my gallery? About 2-3 weeks after your session, I'll come to your home for your reveal and ordering appointment. After you pick out your favorites and order everything you want to showcase in your home, I'll give you a link to your gallery to show your family and friends. If they want to order from the gallery, they can have it shipped directly to them for a small shipping fee. Where do you want me to go?? The basic session fee includes up to 25 miles from my home in Woodbridge, VA. If you would like to meet someplace farther, let's talk about travel details and pricing during our consultation. 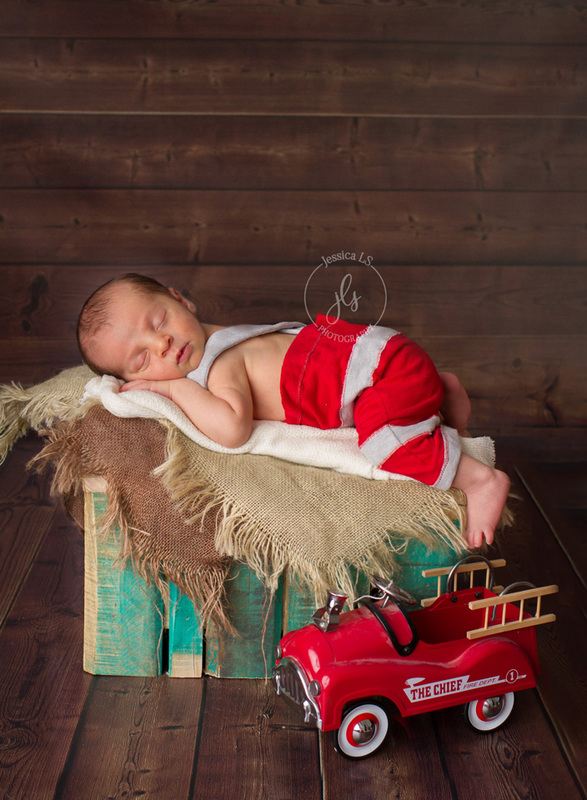 For newborns, your session is typically held in my home studio. I have LOTS of props, bonnets, headbands, wraps, baskets galore. If you would like an in-home lifestyle session, be sure to mention that at your consultation or initial phone call. Want a session on-location? Weather permitting I'm up for that too! Who can be included in our session? Families up to 6 people are included in your session fee. Anyone else who would like to join in the fun will be $25 extra per person. For newborns, of course baby will be the focus, but I always include mom, dad, and siblings. If grandparents would like to join in as well, just let me know before the session. Furry family member?? Yes! I want to make sure that we include EVERYONE who would like to help celebrate your new baby! Depending on the type of session, I'll send you a style guide to help you find the perfect outfits. Need a second set of eyes to figure out if everything looks good together? I'd be happy to take a look and let you know! I'm a Canon girl. Always have been, probably always will (unless I get to play with a friends new toy). I use a Canon 5D Mark III and have a Canon 6D as a backup. I love using my 24-70mm zoom lens, but for newborns and portraits my 50mm lens is my favorite. Do you offer digital files for me to print pictures on my own? I do, but I always ask you what you'll do with them. I'm just as guilty as everyone else out there with thousands (yes, literally THOUSANDS, like 37,251 images in my iPhoto library on my external hard drive!). But how many of those has really seen the light of day? Too many times we want digital files "just so we can have them and then MAYBE we'll do something with them one day". I've heard that a lot from my clients in the past when I sold only digital files. But you know what I found? When I went back a year later and asked them what they did with them, I found that 95% of them didn't do anything with them. The other 5% maybe printed a 5x7 or 4x6 for grandparents. I discovered that I was doing my clients, YOU, a disservice by just offering digital files and then letting YOU figure out what to do with them. So that's why I'm constantly on the search to find the best of the best products for my clients and making sure I hold your hand through the entire process so you can enjoy your portraits in your home every. single. day. Ok, I've read enough! I want to schedule a session! What's next? Yay! To officially schedule any session, I would send you a proposal which would include a session description, a payment section for you to make your session fee online to hold your date and time, and then an electronically signed contract. Then the fun begins as we plan your session! I can't wait to hear from you and meet you and your family! "Jessica did an absolutely beautiful job on our little Molly's portraits. She was wonderful with Molly and had so much patience with her when she was fussy. 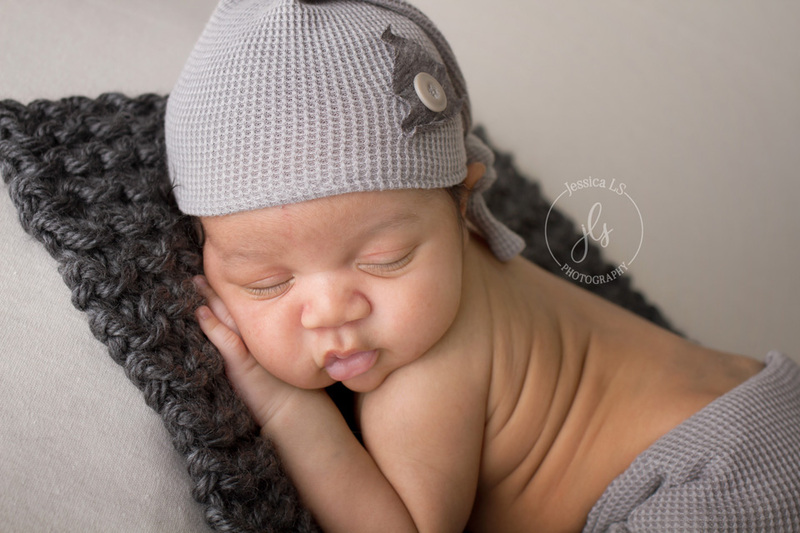 I would highly recommend her to anyone looking for a newborn photographer!"